Under the Energy Act 2011, from April 2018 onwards, there will be amendments made to the EPC requirements for Landlords, known as the Minimum Energy Performance Standards (MEPS), also referred to as the Minimum Energy Efficiency Standards (MEES). The new changes will make it unlawful to let residential or commercial properties with an EPC rating of F or G, until their energy efficiency has been addressed. From experience, we have found that buildings with a current EPC rating of E may also be affected as, if no works have been completed on the property, it may fall below the minimum standards upon re-assessment. 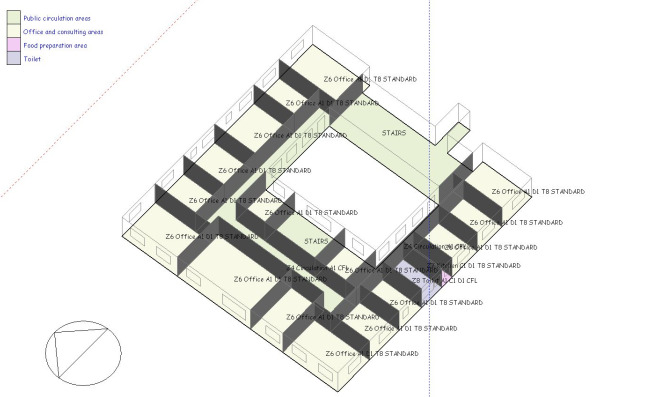 Properties that fail to achieve an E rating, will be required to install improvements in order to improve the asset’s performance to meet the minimum standard. From the 1st of April, Landlords will be unable to re-let a property without a compliant EPC or an agreed exemption. From April 2023 Landlords will not be able to continue to let properties that receives an F or G rated EPC. It has been reported that there are about 75,000 commercial properties across England and Wales with F or G rated EPC’s, with a further 65,000 with an E rating. It has been reported by the department for Business, Energy & industrial strategy that non-domestic buildings are responsible for 12% of the UK’s emissions. With standards to tackle the energy performance of new buildings being in place for some time, the purpose of the new legislation is to increase the rate of upgrades to existing inefficient properties and raise awareness of energy-related issues. The new legislation is designed to tackle the very least efficient properties, aiming to trigger cost-effective investments in a variety of building types, to reduce waste energy and carbon emissions, thereby reducing occupiers’ costs. Increasing the efficiency of the UK’s property stock is also projected to help smooth seasonal peaks in energy demand, and thereby increase our energy security. It is predicted that the cost of energy and mandatory energy efficiency improvements may affect a properties market value. This could result in potential buyers and tenants being more cautious when choosing properties, due to the risks associated with F or G rated buildings. It is predicted that this will have a negative impact on landlords that have not undertaken the necessary actions to understand their energy rating or invest in the required improvements ahead of the 1st of April 2018. The energy upgrades associated with the new legislation will be beneficial to occupiers and Landlords, as it will reduce running costs, help to maintain property market value and reduce CO2 emissions across the UK. How can Compliance365 help you? Provide advice on the legislation and the implications for both the Landlord and the occupier. 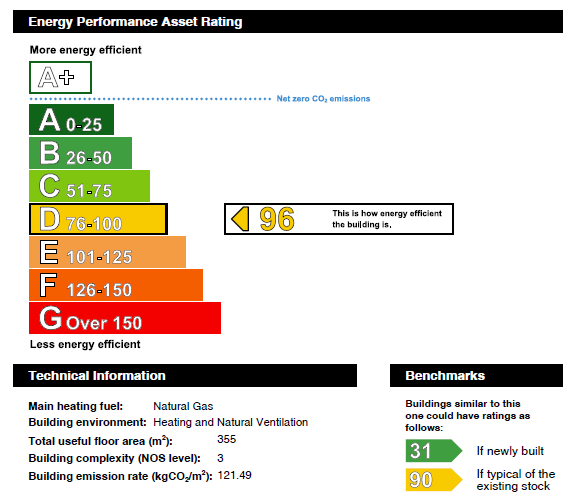 Assess the Energy Efficiency of a building, by producing an Energy Performance certificate (EPC). 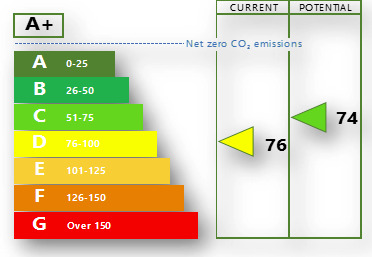 Produce an EPC Review on an EPC carried out by ourselves This report proposes upgrades that could be made to the property, detailing the improved energy rating, cost, kWh and CO2 savings (Scenario Analysis). Support you through the installation, awarding a new compliant certificate upon project completion or assist with listing an exemption to the PRS register for those properties unable to attain the minimum E rating.